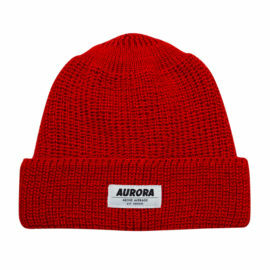 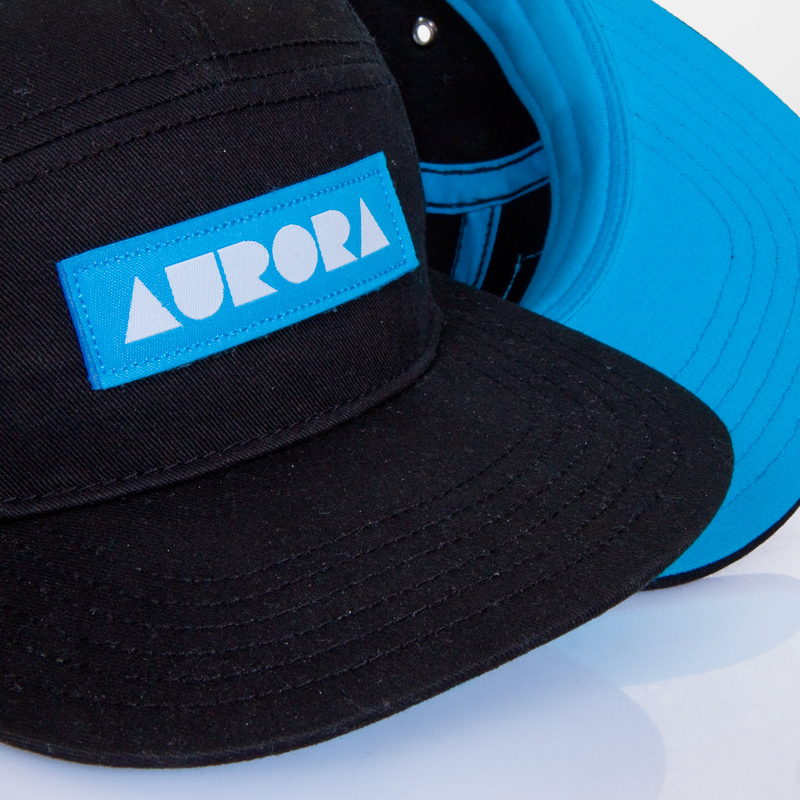 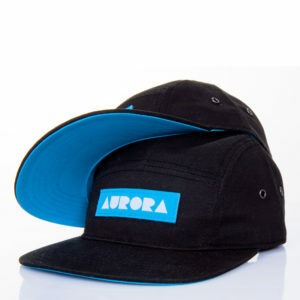 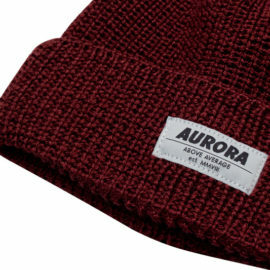 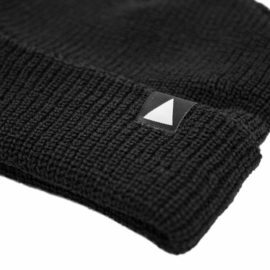 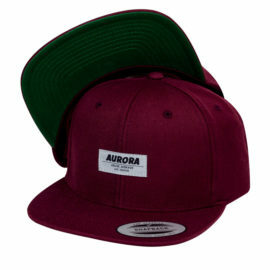 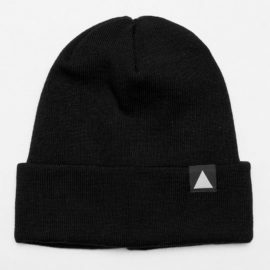 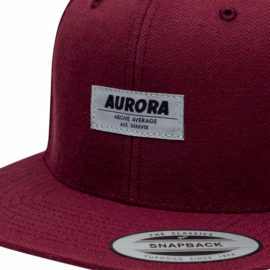 Here it is, the AURORA 5 panel cap! A lot people were asking for this and I decided to not longer wait with the release. 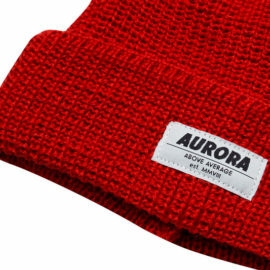 So take it as a foretaste of many other great goods dropping pretty soon. 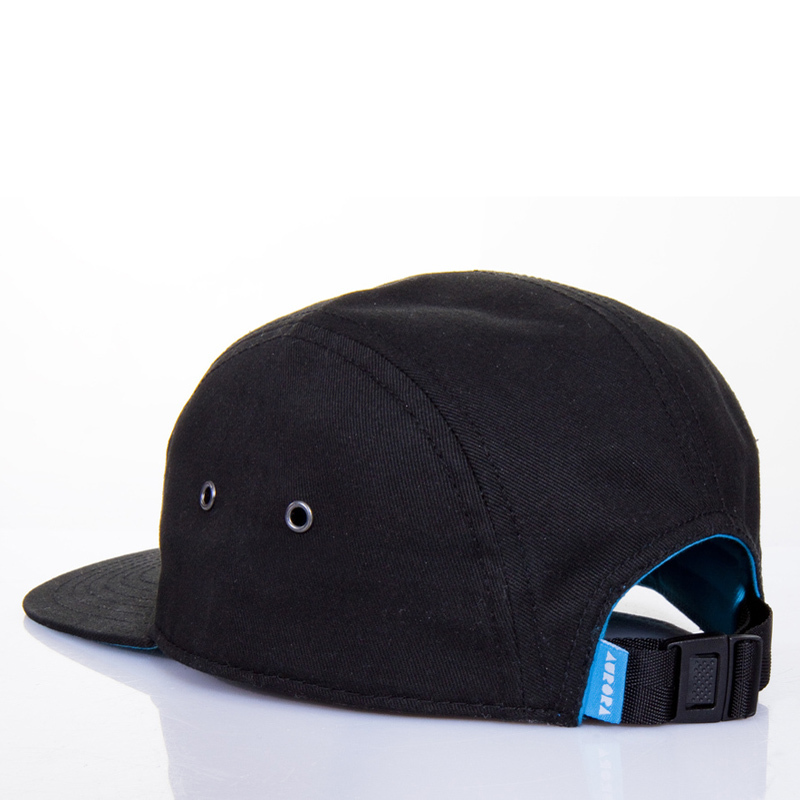 Color: Black with blue details and lining.